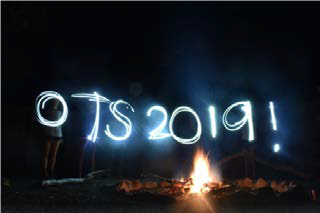 Celebrating more than 50 years, OTS is a consortium of about 50 universities, colleges, and research institutions from seven countries on four continents. 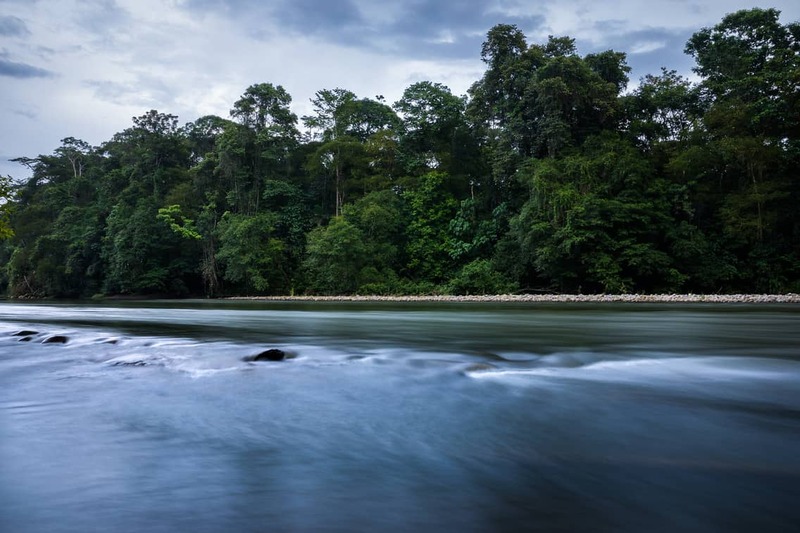 OTS’ mission is to provide leadership in education, research, and responsible use of natural resources in the tropics. OTS has a global reputation for research-oriented field courses. Each year, OTS trains undergraduates, graduates and professionals in tropical ecology and in specialized, advanced topics such as plant systematics, tropical medicine and global health, conservation genetics, protected area management, agroecology, global change, and field research methods. OTS operates four research stations: Skukuza in South Africa and La Selva, Palo Verde, and Las Cruces in Costa Rica. The research stations provide exceptional research support and state-of-the-art facilities including herbaria, biological inventories, meteorological records, high-speed wireless internet, molecular and chemical laboratories, embedded sensor network, canopy towers, and global information system (GIS) laboratories. The Organization for Tropical Studies, a 501(c)(3) non-profit, is governed by an external Board of Directors. The Board of Directors are elected members responsible for defining and ensuring adequate resources for OTS’ mission and strategy. 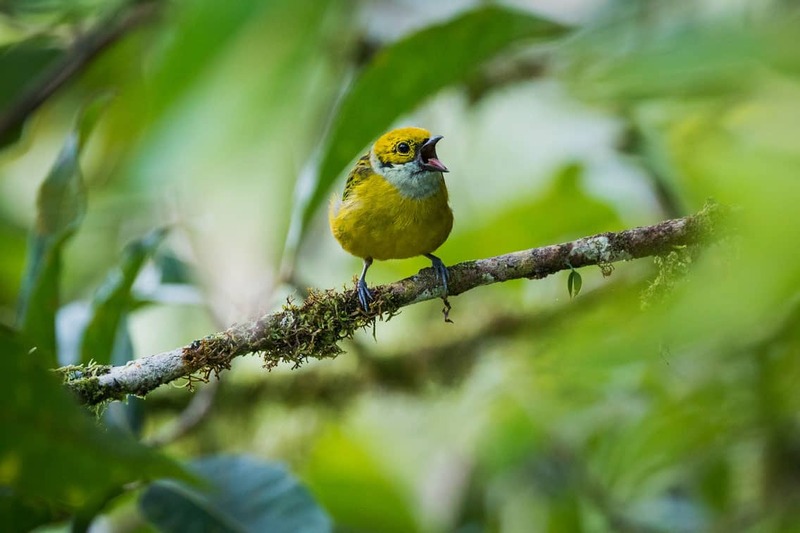 The Board of Directors, representing OTS’ member institutions and other academic institutions as well as relevant professional and community experience, are committed and working actively to provide leadership in education, research, and the responsible use of natural resources in the tropics. The Organization for Tropical Studies (OTS) is a nonprofit consortium of about fifty universities, colleges, and research institutions worldwide. As a recognized tax-exempt nonprofit organization under IRS section 501(c)(3) and in an effort to be transparent in its financial operations, the Organization for Tropical Studies makes relevant reports and documents publicly available. 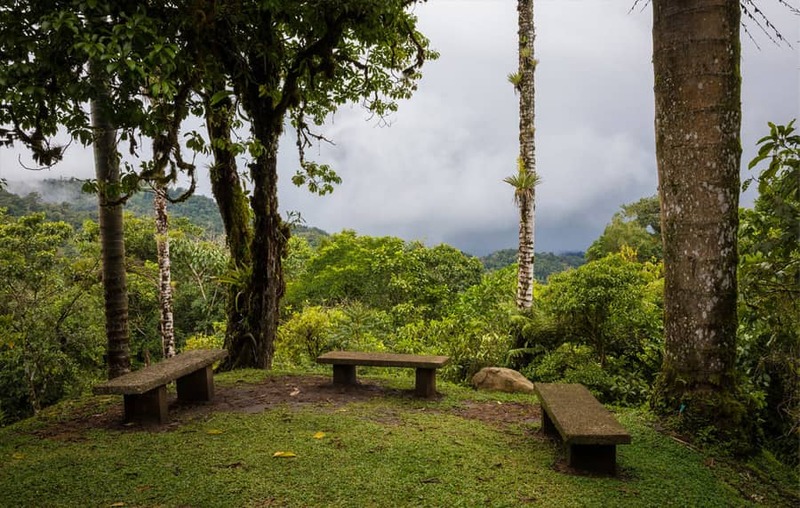 The (New) Purpose of OTS is to Sustain Our Tropical Ecosystems by driving Scientific Discovery and Knowledge, enriching Human Perception of Nature and enhancing Worldwide Policy Actions in the Tropics. OTS’ Member Institutions are part of an elite international consortium of universities, colleges, and research institutions. This collaboration promotes interchange of students and professionals for research and education in the tropics. We invite you to begin the application process for your university, college, or research institution today.